Below, you’ll find useful tips and quick links that will let you easier explore Barnes & Noble’s Nook Store. 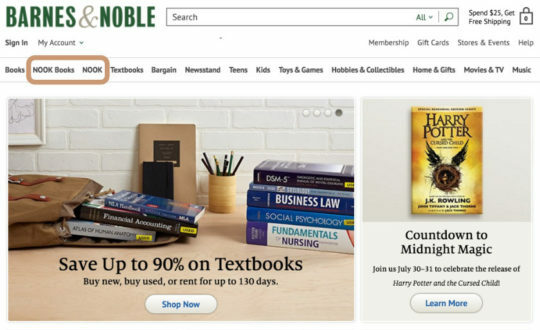 Online store of Barnes & Noble offers books in different formats, not only paperback, hardback or Nook book, but also audiobooks, and special editions. You can also find here products in other categories, similar to real B&N stores: gifts & toys, music, and movies, among others. 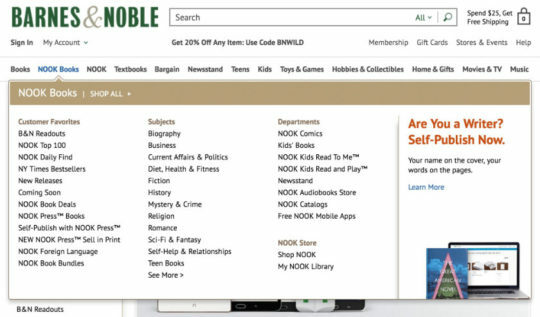 Nook Store is a part of Barnes & Noble online store. It’s much cleaner than Amazon’s Kindle Store. A single page doesn’t include hundreds of linked pages, only the content that’s necessary. This is good. On the other side, some useful info is being hidden. For instance, do you know there are a couple of million titles in the Nook Store, with over 430,000 that cost less than $5? To easier find what you are looking for, you can use “Search within a page” option internet browsers such as Chrome, Safari or Firefox, provide. Usually, you can use the keyboard shortcut Ctrl+F (Windows, Linux, and Chrome OS), and Command+F (Mac). If you have any question concerning Nook devices and Nook Store, don’t hesitate to leave a comment. With the support of our readers, we will try to answer it or at least guide you to the web page where you can find more details. 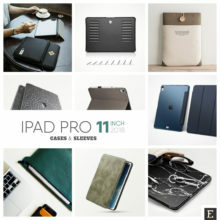 A list of fashionable, well-designed Nook case covers and accessories. Nook GlowLight & GlowLight Plus, Nook Tab A 7.0, Nook Tab S2 8.0, and Nook Tab E 9.6. 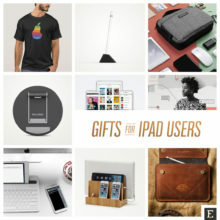 Nook – this section is devoted to Nook devices and apps. From here you can also directly go to your Nook library – the list of ebooks you’ve added to your B&N account. Alternatively, you can go straight to Nook Store by typing nook.com in the address box of your internet browser. Each book publication offered in B&N’s online store is available in several formats: print (paperback and hardcover), ebook (called “Nook book”), and audiobook (“Nook audiobook”). Therefore, it’s up to you how you want to find the bestselling books. You can start from bestseller lists featured in both Books and Nook books, and you’ll land on a book’s page where you can choose the preferred format. Note: When you decide to explore bestsellers from the print books section, please keep in mind that some titles, even the newly released ones, may not be available in Nook format. 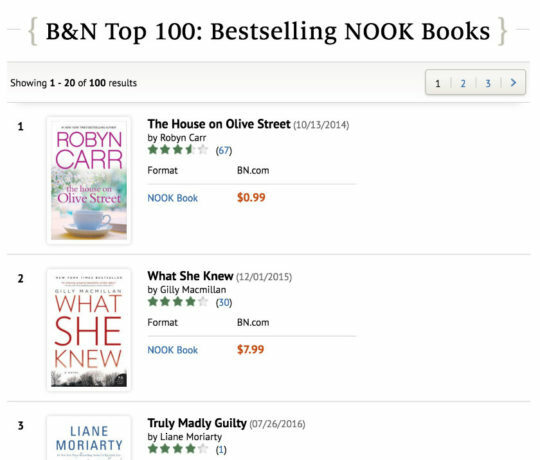 Some of the book bestseller lists featured on Barnes & Noble website are common, but some are specific to print and Nook editions. Obviously, the latter refers to rankings based on sales. If you are looking for current Nook bestsellers, this list is the first destination to check out. The ranking is being generated by sales and is updated as it happens, so sometimes the order of titles is changed after you refresh the page in your web browser. age – for children’s and teen books. One feature is very helpful. When you refine your search by picking up a particular section, for instance, “Graphic Novels & Comics,” you will be presented with one hundred titles in this category, not only the ones that made it to general Top 100. The list reflects the current ranking of the most influential list of bestsellers published every week by The New York Times. Five top selling titles are highlighted on each list. You’ll see all 15 publications when you hit See All button. As I’ve mentioned above, you don’t have to browse for bestsellers in the Nook Store. When you explore the section with print books, you can also find interesting bestsellers list. One of them is the list that collects the books that enjoyed most sales in Barnes & Noble bookstores across the US. The list is being updated every week, and you can find here fiction, non-fiction, and young adult books. Once you find an interesting title, click on its cover or title, and you’ll go to the book detail page. In most cases, Nook edition is on the list of available formats. 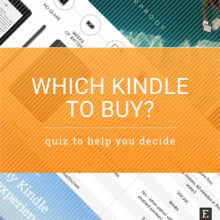 Just like other ebookstores, Nook Store offers several deals, for both the ebooks and the devices. end-of-year deals – two last weeks of the year. It’s much more convenient to offer one-day promotions for ebooks than printed books. Amazon has Kindle Daily Deal, Kobo has Kobo Daily Deal, and Barnes & Noble offers Nook Daily Find. 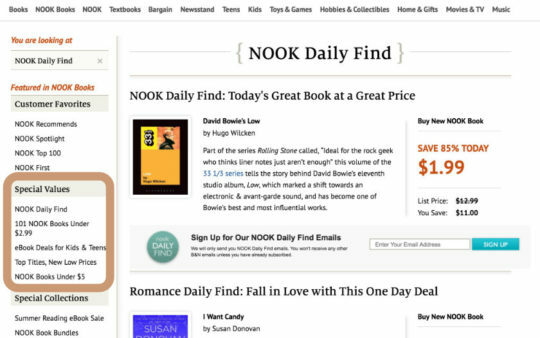 Nook Daily Find is the most popular ebook deal on Barnes & Noble website. Every day one or two titles are heavily discounted – one is the main deal, and the other book is a deal from a selected category, such a romance, mystery, or young adult. Usually, the price is cut by no less than 50%. Many times the savings are between 70 and 80%. The prices range from $0.99 to $3.99. The purpose of running a daily ebook deal is to lure customers to the store as often as possible – and maybe they’ll buy not only the currently discounted title. 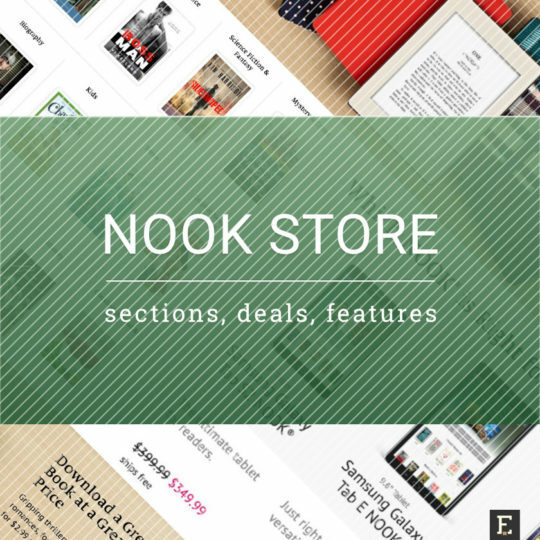 If you had to bookmark in your browser a single page from Barnes & Noble online store, it should be definitely the Nook Daily Find. It’s the hub that links to other current deals offered in the Nook Store. They are listed in the left-hand side scrollbar, in a section called “Special Values’ (see screenshot above). 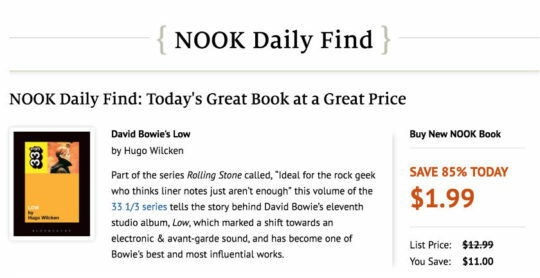 There is also a chance to get Nook Daily Find in your email inbox. You’ll get notifications once a day. They will focus on the daily deal and nothing else. Simply, use the sign-up form under the featured book on the landing page of Nook Daily Find. 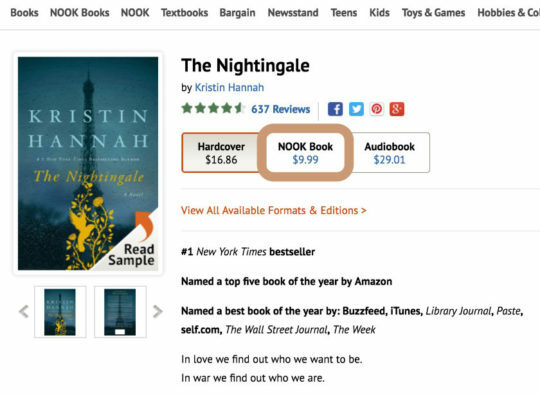 Launched at the beginning of 2013, this deal section lists over 100 (and not exactly 101) Nook books that were discounted to cost no more than $2.99 each. The list is being changed every two weeks. Most attractive titles are usually available during high shopping seasons, such as Black Friday & Cyber Monday. If you want to extend your search of low price books, check out the list of books that cost no more than $5. biography – over 30,000 books. You can sort the results by price, to get the lowest-price publications first. You can find in the Nook Store many special lists that make finding interesting titles much more convenient. The best way to start a more complex search is from the directory of Nook Books by subject. 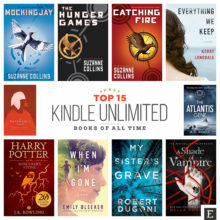 Nook Book Bundles – if you follow a favorite book series, there is a chance its digital edition is not only available in separate volumes but also as bundles. This section lists all digital book bundles that are currently available. 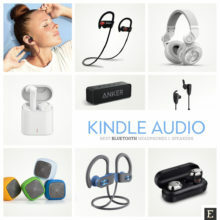 As I have mentioned earlier, the section devoted to Nook devices, applications, and accessories is different from the Nook Store. 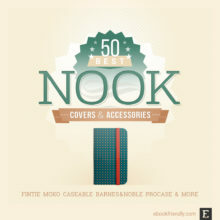 You can find it under Nook in the main top toolbar of the Barnes & Noble online store. Barnes & Noble offers Nook e-readers, as well as tablets. The latter ones are the Nook-branded popular Samsung Galaxy Tab tablets. 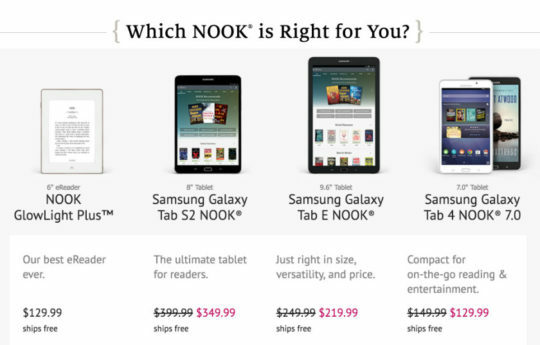 On this page you can quickly compare all currently available Nook devices. You’ll find out key features, weight, and dimensions, as well as extra product specifications. Barnes & Noble offers also an app (for both iOS and Android) on which you can listen to Nook audiobooks. 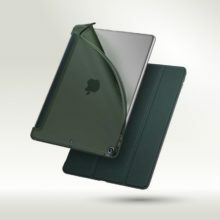 Barnes & Noble is famous for offering gloriously looking, fashionable cases for Nook e-readers and tablets. Many users buy the case together with the Nook, and don’t look anywhere else on the web for alternatives. Why? Because in the section with Nook cases and accessories there are enough designs to choose from. You can find here the designs both stylish and bright, and choose either a book-style cover or a slim sleeve. 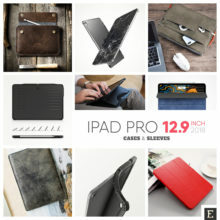 If you, however, don’t find the perfect case, make sure to visit our regularly updated list of best Nook accessories and cases. 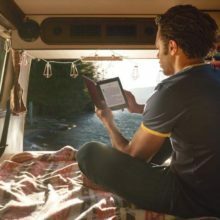 Nook support forum – you can find here gudelines and announcements about Nook devices and applications, as well as threads about issues with reading Nook books. If you can’t still find the answer to the problem you have, you can use the general customer support page of Barnes & Noble website. If you want to keep in touch with what’s new and hot, you don’t have to visit the Nook Store every day. 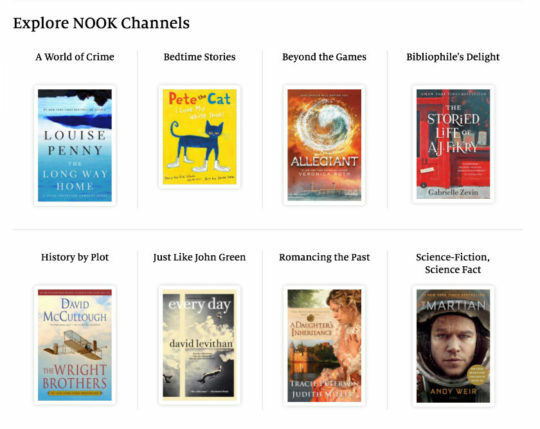 You can connect to everything Nook via your favorite social networks, or subscribe to a B&N blog. Below, you’ll find ways to connect with Nook, together with short descriptions. 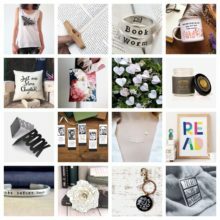 Nook on Pinterest – the official Nook profile on Pinterest shares interesting stuff about books and reading found on the web. 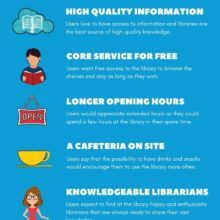 If you are still looking for answers and tips regarding Nook devices and ebooks, here is a short list of useful web destinations. Nook group on Goodreads – Goodreads users who read on Nook devices and apps give tips, exchange experience, and share what they’re currently reading. If you don’t want to miss posts like this, make sure to subscribe by RSS or email. You can also find us on Facebook, Twitter, and Pinterest.